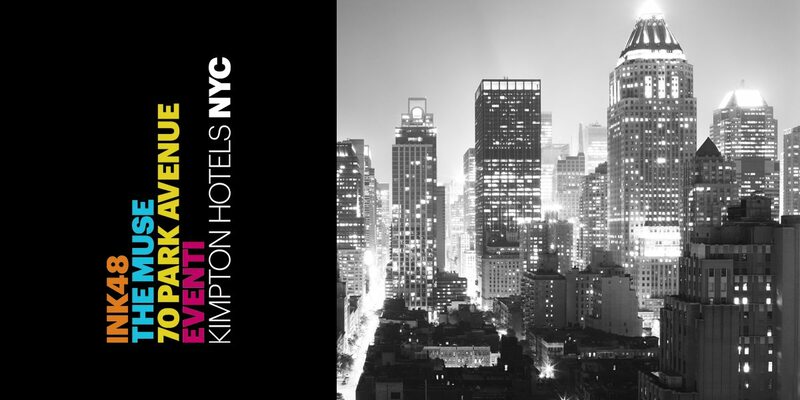 The goal for Kimpton’s new brand identity was to establish a compelling and distinctive platform for Kimpton New York City’s four hotel properties with a memorable visual vocabulary and playful, interactive storytelling. The new microsite became a large part of this storytelling platform. Once in the site, in addition to the straightforward primary navigation, the viewer is invited to further explore each of the four properties through lighthearted copy blurbs integrated within the images grid, enabling the viewer to meander through images and additional maps highlighting attractions of each property’s neighborhood. Unexpected rollovers, including object and text call-outs, surprise and delight, enticing the viewer to explore further. Through a visual collage of room amenities mimicking the New York skyline and an immersive New York City landscape vignette, the site immerses the user in the city and all it has to offer and creates the perfect backdrop to learn more about each of the four properties in the collection. The goal for the build of the site was to create an unobtrusive user experience that encourages the user to engage with the playful, evocative design, whether on an iPad, smart phone or PC. It was built using a proprietary PHP engine.